List Rules Vote up the top black women authors throughout history and around the world, including novelists, essayists, journalists, and other writers. Looking for your next engrossing read? Look no further. This list features the most famous black female authors of all time, known for books spanning multiple genres. The best black female writers come in many forms. Some of these talented women are novelists, while other notable black female writers also pen poetry. A number of these works have even been adapted into feature films. What literary luminaries will you find on this list of black women authors? 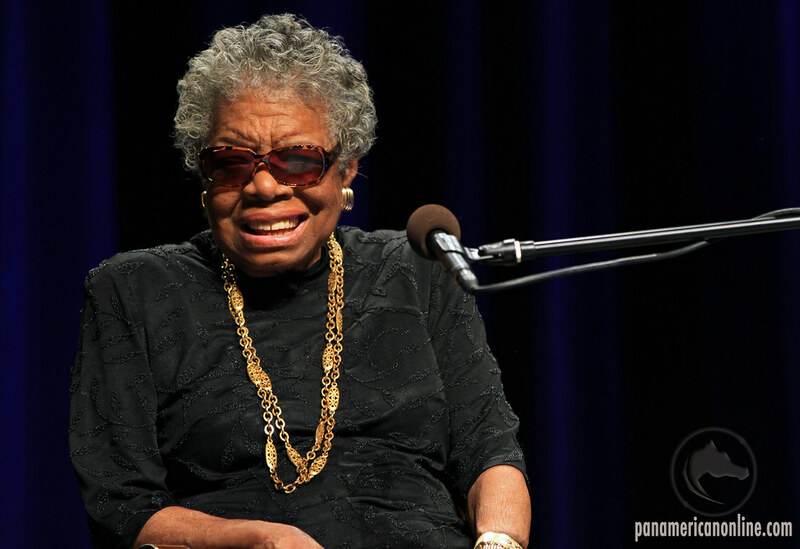 You might vote Maya Angelou to the top spot. I Know Why the Caged Bird Sings put her on the literary map in 1969 and she continued her success with such books as Gather Together in My Name and All God's Children Need Traveling Shoes. Toni Morrison is another great African American female author. Alice Walker's The Color Purple won the Pulitzer Prize in 1983 and its film adaptation was nominated for several Academy Awards. Angela Davis, TerryMcMillan, and Audre Lorde are also featured on this roundup. Which woman should be ranked at number one on the list? That's up to you to decide. Give your favorites a thumbs up to move them towards the top, and please add any talented writers that are missing. List Rules: Vote up the top black women authors throughout history and around the world, including novelists, essayists, journalists, and other writers.